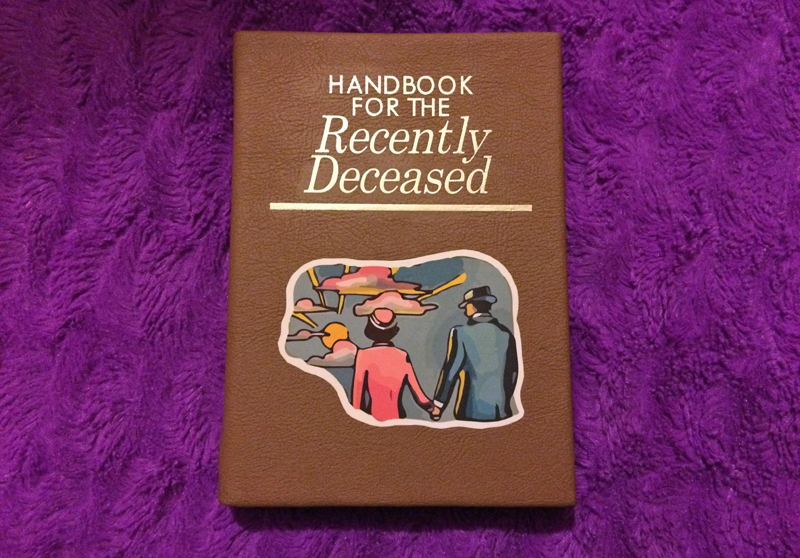 Handbook for the Recently Deceased made by Geekify Inc.
CASSIE. Have you not yet read Ready Player One?! No, because I am the worst. But it’s been on my wishlist for ages. I finally got it because it was on sale for the kindle for $2.99.